A startling refurbishment of the historic Parr Hall located at the heart of the Cultural Quarter in the centre of Warrington. 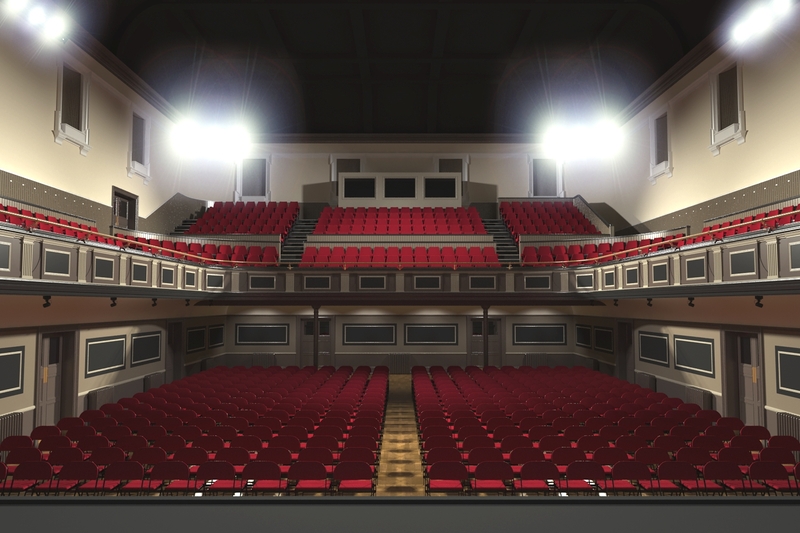 The scheme proposes a comprehensive upgrading of the performance space to provide a contemporary performance venue for multiple uses including, theatre productions, live music and community functions. 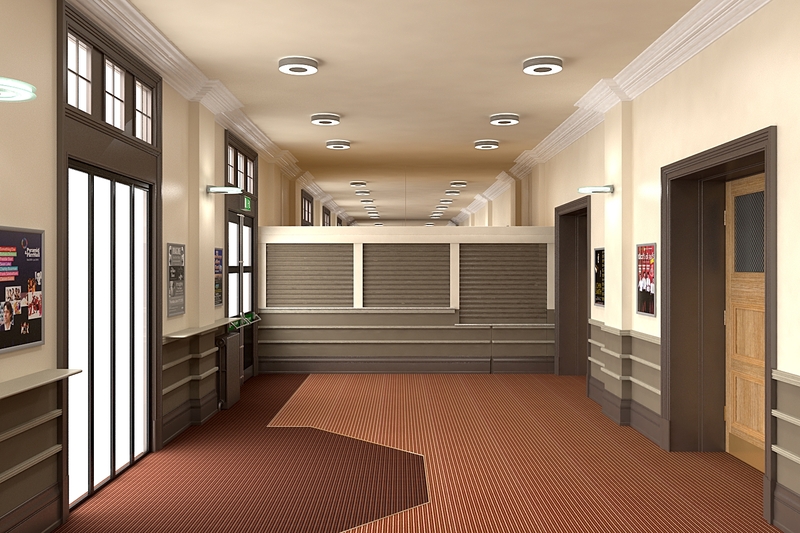 The new fully glazed double height reception space will provide much needed audience facilities including a bar and café as well as comfortable area for interval interaction. 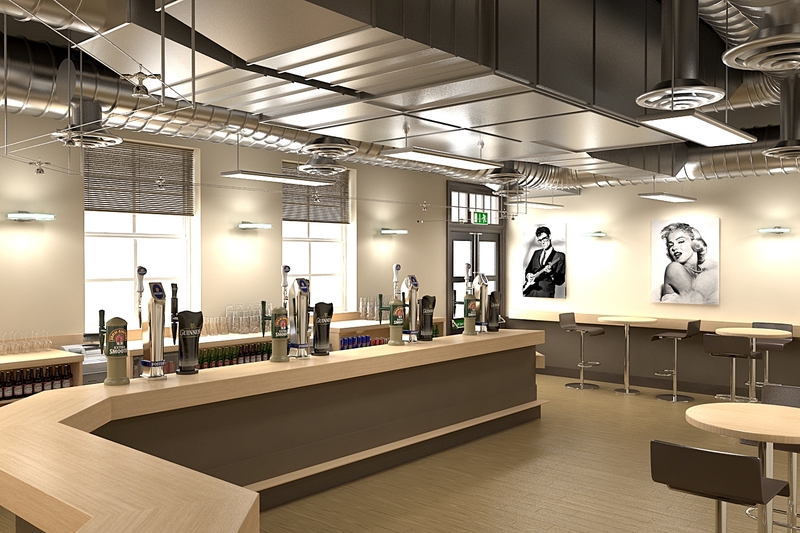 The whole of the back of house space will be upgraded to provide a high quality of environment and user facilities creating a state of the art performance arts venue.